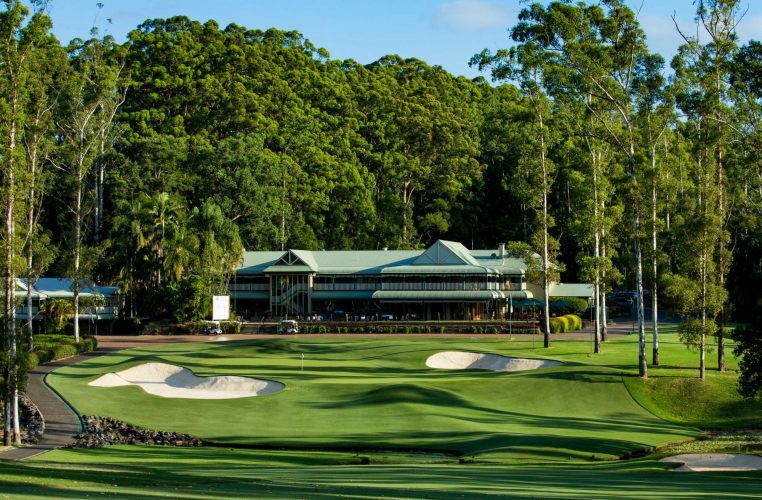 The Australian Ladies Classic – Bonville has received a significant boost with the Pacific Bay Resort, Coffs Harbour, becoming the naming rights sponsor of the tournament for 2019. 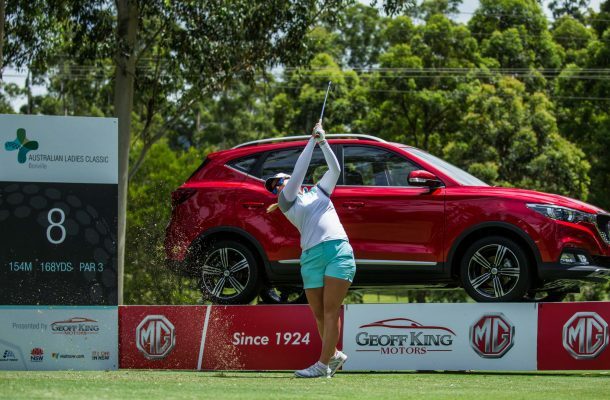 The Pacific Bay Resort Australian Ladies Classic – Bonville, presented by Geoff King Motors, will be played at the world-renowned Bonville Golf Resort from February 21 – 24, 2019. Stuart Fraser, CEO of Golf NSW was thrilled to welcome the Pacific Bay Resort on board as the naming rights partner. “Pacific Bay Resort becoming the naming rights sponsor of the Australian Ladies Classic – Bonville is a wonderful opportunity for all of us to ensure the tournament grows into one of the most important fixtures on the Australian women’s golf calendar,” Mr Fraser said. Mr Fraser also announced the final two rounds of the tournament would be broadcast live on Fox Sports Television, through production partners Epicentre.TV, as well as into Europe with the Ladies European Tour (LET) partner broadcasters, U.COM. General Manager at Pacific Bay Resort Brad Daymond said: “Pacific Bay Resort is thrilled to have secured the naming rights for this flagship International sporting event. “The Pacific Bay Resort naming rights sponsorship will ensure that the eyes of the world are fixed squarely on the Coffs Coast for two days of live television via Fox Sports throughout Australia and 70 other Countries world-wide. 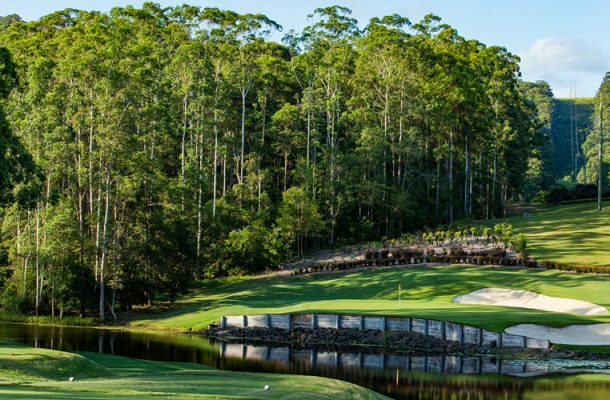 The Pacific Bay Resort Australian Ladies Classic – Bonville is set to feature many of Australia’s best female professional golfers vying for glory against the stars of the Ladies European Tour. Some of the names already committed to play include Dame Laura Davies, LPGA Tour member Hannah Green of Western Australia, and LET Tour winners including Anne Van Dam (Netherlands), Caroline Hedwall (Sweden), and the 2018 Women’s NSW Open Champion Meghan MacLaren of England. For more information on the Championship, please visit www.ausladiesclassic.com.au.